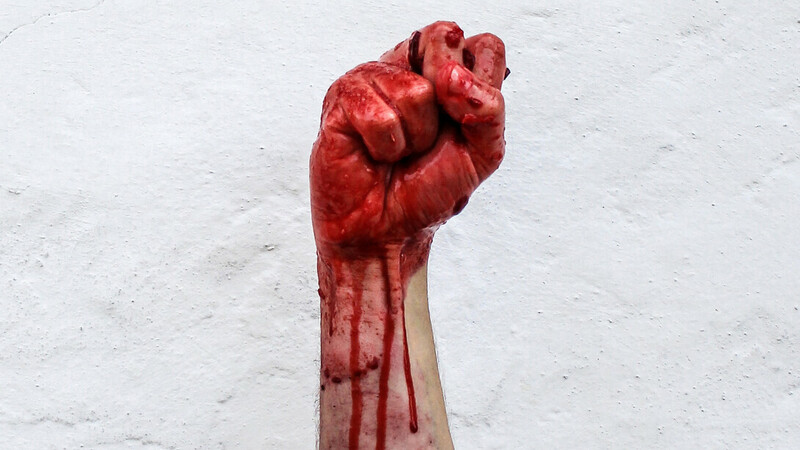 The unspeakable horrors of wars | Image from Wall Street International. With thousands gathered in Katowice, Poland, for the ‘COP24’ meeting to chart the way forward for climate action, United Nations chief António Guterres presented his longer-term vision on 4 December 2018 for the 2019 Climate Change Summit. Photo: UNEP The Earth’s protective ozone layer is well on track to recovery in the next few decades. 4 December 2018 (FAO)* — The reports are out and the message is clear: we all need to make decisions with the climate in mind. Agriculture is one of the largest greenhouse gas emitters, but it is also one of the climate’s greatest allies. The agriculture sector can play a large role in mitigation by reducing emissions and avoiding further loss of carbon stored in forests and soil. Keeping soils and forests healthy also helps fight climate change as both of these act as “sinks” that sequester carbon. 3 December 2018 – The United Nations peacekeeping mission in South Sudan has condemned a series of brutal sexual assaults on women and girls, travelling on the road to Bentiu, a town in the north of the war-ravaged country. 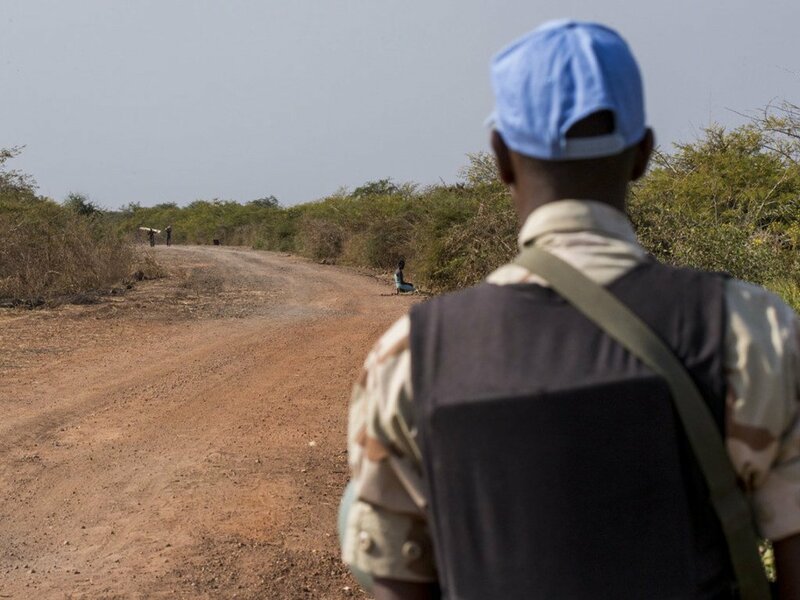 UNMISS Photo | In this file photograph, an UNMISS peacekeeper patrols a road near Bentiu, Unity state, South Sudan. Patrols such as these serve to show a presence and to provide protection in the area.